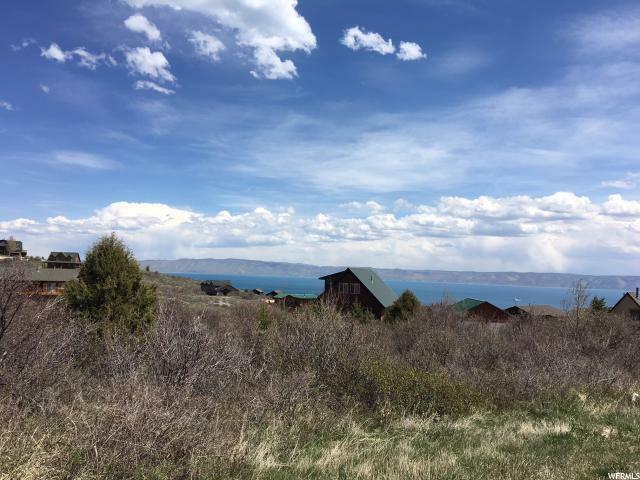 Beautiful lot in Bear Lake with gorgeous views of the lake and mountains!! 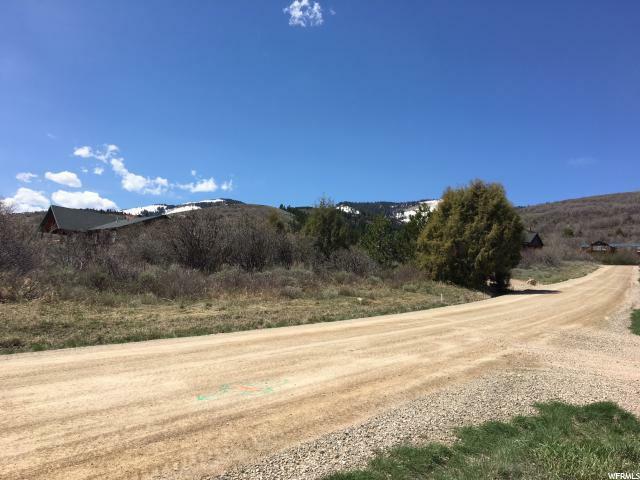 Half acre building lot with common area bordering the North side. Year round accessible! 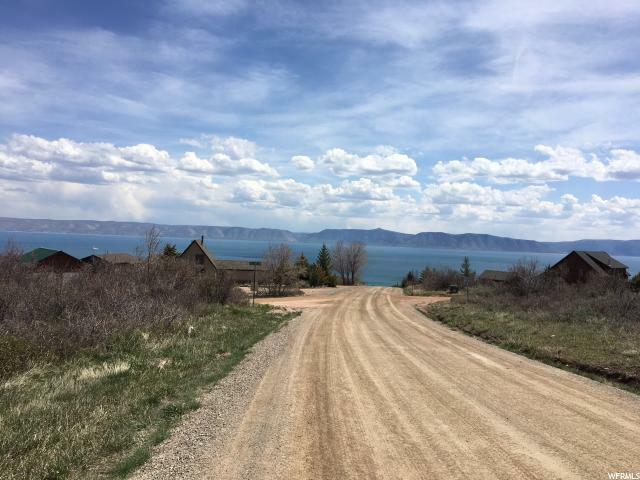 Amenities include: Beach Access, swimming pool, tennis courts and discounts on golf!